New Beginnings – Comprehensive Development, Inc.
Hope everyone had a good summer! Though it’s still sweltering hot outside and feels like summer might never end, school is undoubtedly in session. The CDI offices are full of students, as are the halls of our schools. The energy is excited, hopeful and a little nervous – everyone is ready for the new year and new beginnings. Mayra Guallapa Calle: MCNDHS Class of 2018, Fordham University Class of 2022. 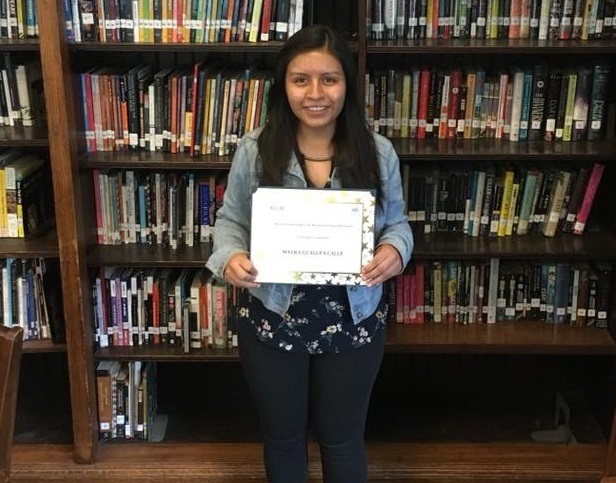 Mayra is the first recipient of the Rose Siegel Cole Scholarship and plans on studying computer science in college. 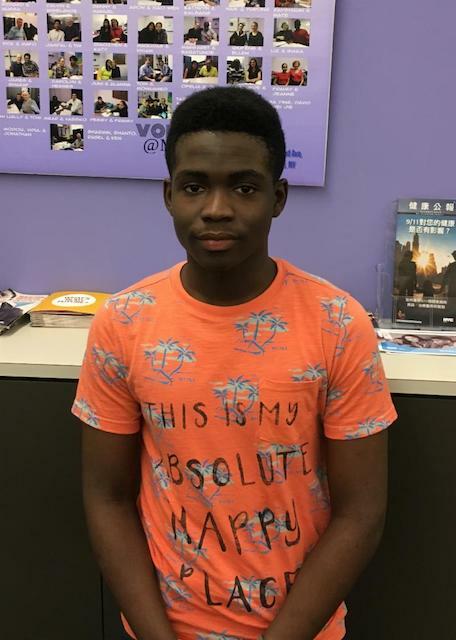 Of the hundreds who graduated this year, twelve of our students are attending college this fall with the help of our donors. Click here to read about them! This year, 732 students across the CDI network graduated high school. Of those going on to college, twelve very special students are taking their next step with some extra help thanks to our generous donors. These specialized funds, like the one Mayra received, aim to alleviate financial burdens such as transportation, books, and rent. One such scholarship carries on a family tradition. The family of Rose Siegel Cole inaugurated a scholarship to honor their mother and grandmother. Rose graduated in the 1920’s from The Hebrew Technical School for Girls, the first school that occupied the building that Manhattan Comprehensive is now in. At that time the HTSG served primarily Eastern European immigrants who came to learn English, stenography, millinery and other skills to prepare them for the workforce. The countries that MCNDHS students come from have expanded, but the commitment to serving immigrants remains the same. Follow CDI on Social Media! CDI is growing – and so is our social media! Follow us on Facebook, Twitter, and LinkedIn to keep up with stories of our incredible students, school events and all the latest that’s going on at CDI. 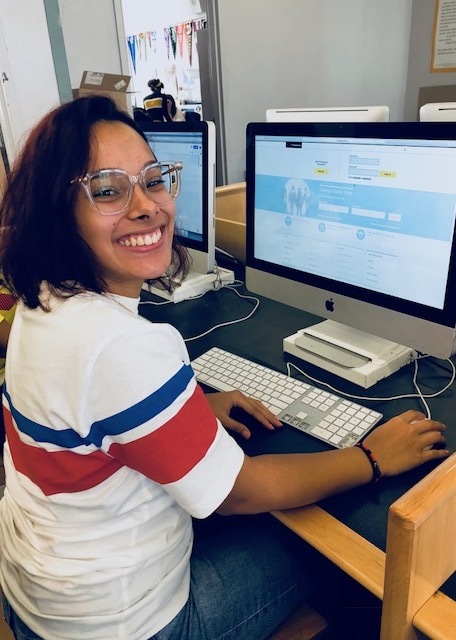 CDI is able to provide college and career preparation for over 4,000 young people in New York City every year thanks to the help of our donors. Click here to make a contribution today!